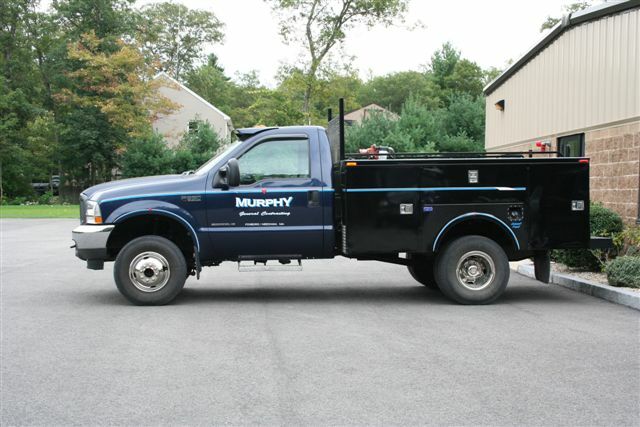 Murphy General Contracting is a professional, fully licensed, insured and bonded excavation company. For more than 23 years, we have been serving the Needham, Newton, Weston, Brookline and greater Boston Metrowest areas. We provide an extensive list of excavation services including water service installation and repair, sewer and septic service, truck and equipment rentals, utility connections, as well as complete fire hydrant installations. In addition, we execute demolition projects. Our company offers a fleet of state of the art equipment operated by highly trained professionals. A construction supervisor is on site throughout each project to ensure that the work is done on time and results in complete customer satisfaction. We are also on call 24 hours a day to provide emergency services. (c) Murphy General Contracting. All rights reserved.